The aim of Primary Engineer is to develop the skills and confidence in teachers first and then extend from this secure foundation. 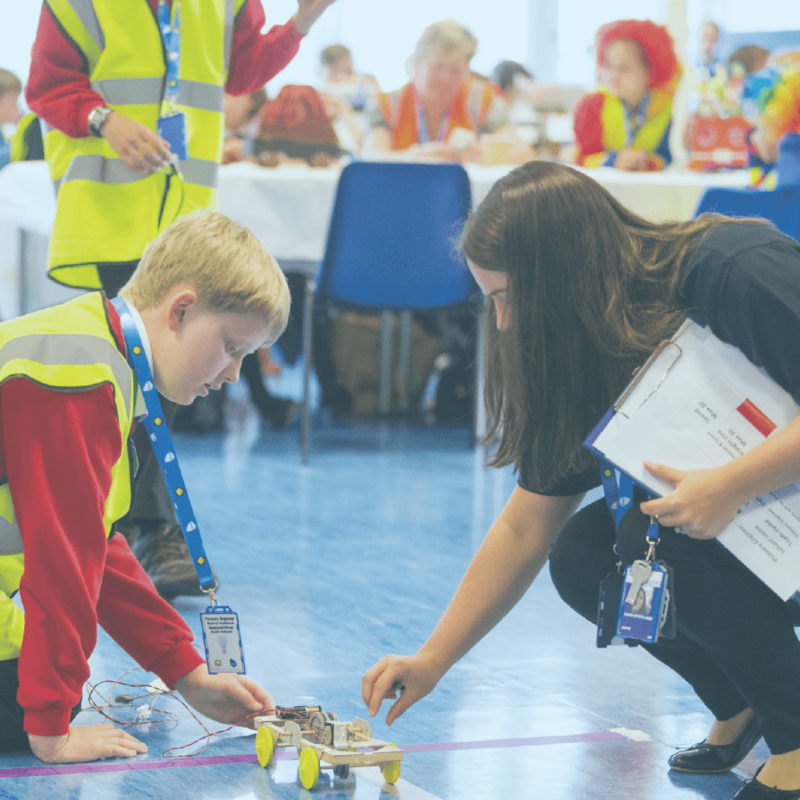 The role engineers play in inspiring, nurturing and developing the next generation of engineers cannot be underestimated. 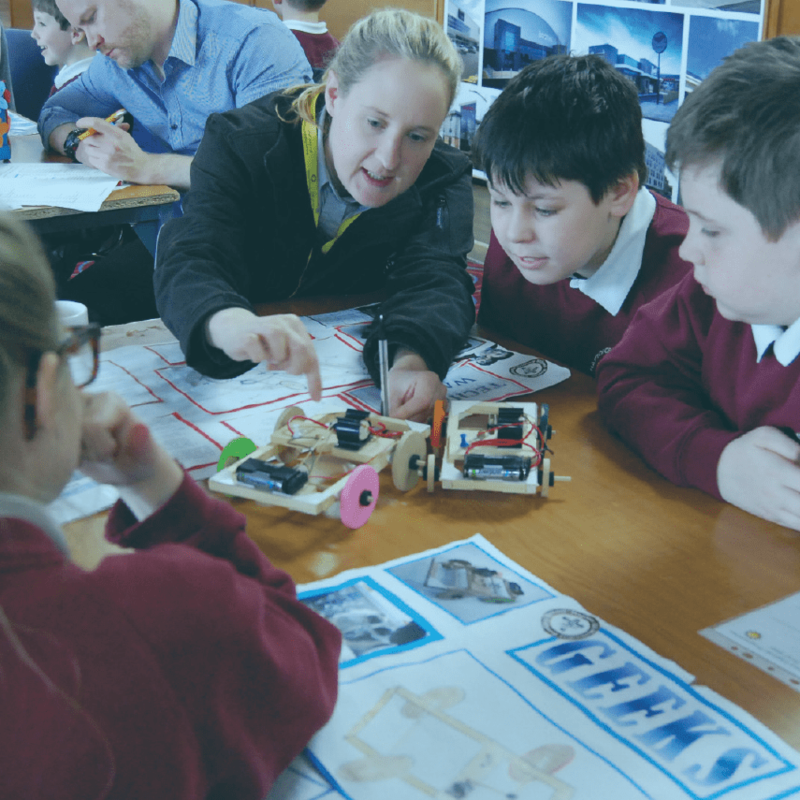 Young people cannot aspire to something they didn’t know existed, so bringing engineers into the classroom to work alongside teachers, children and pupils is a major part of our programme. We understand the constraints of the ‘day job’ and have a variety of ways you can get involved, from a Skype interview, to several half days in the classroom. We can help you to find a school or help to involve a school local to you. As part of the engagement with our programmes we will provide you with recognition for your engagement as part of your own professional development and your company’s CSR. We take a ‘STEM by Stealth™’ approach to engineering education focusing on hands-on practical application of maths and science with strong creative and literacy links. For more information, contact engineers@primaryengineer.com or complete the engineers registration form. 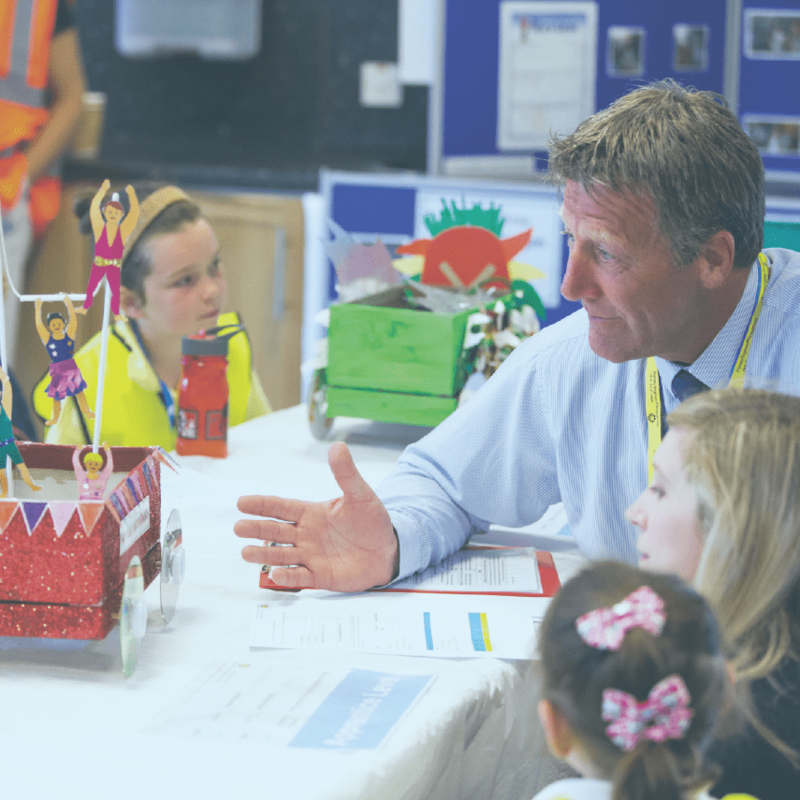 If you are a Engineer, or know an engineer who is, and would like to be involved in supporting a school, please register or contact us at engineers@primaryengineer.com for more information. We will invite you to link with a school and attend a training day alongside a teacher. If you have less time available, then we would invite you to be interviewed by pupils, or act as a judge at events. We are always looking for engineers to work with us on our Leaders Award courses up and down the country. We run many competitions for a variety of programmes. If you want to become a judge, please get in touch.